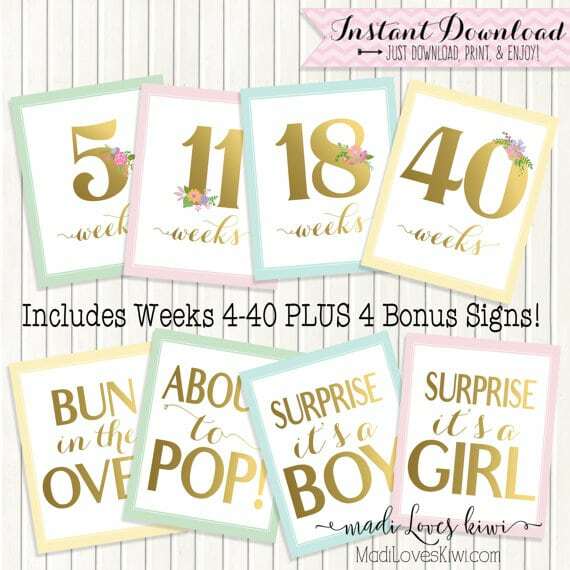 Celebrate your pregnancy with these gorgeous weekly pregnancy signs featuring large gold numbers with floral motifs! 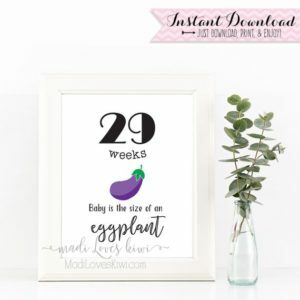 They are perfect for your weekly maternity photos. 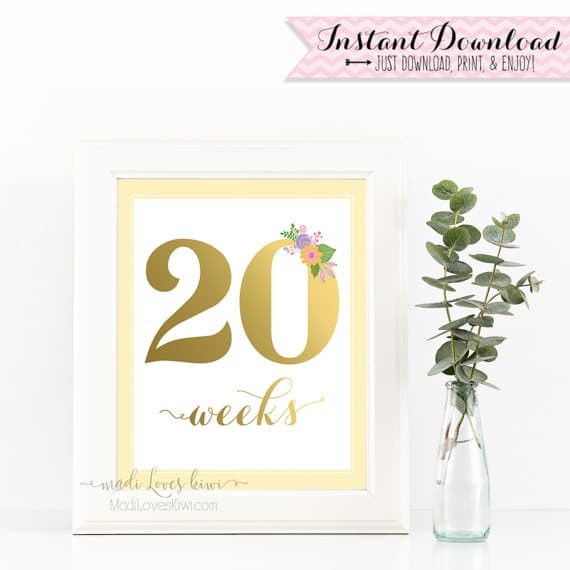 It also makes a thoughtful gift to help your loved ones remember their special time! 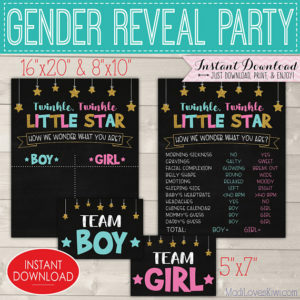 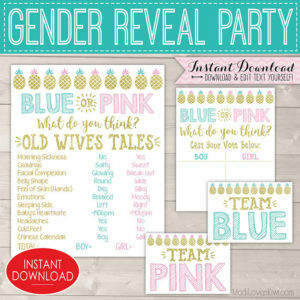 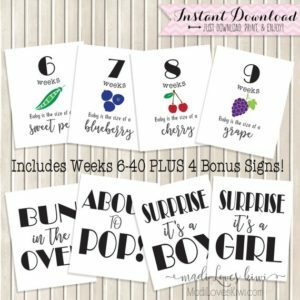 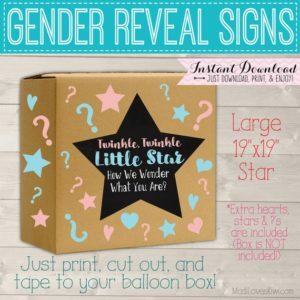 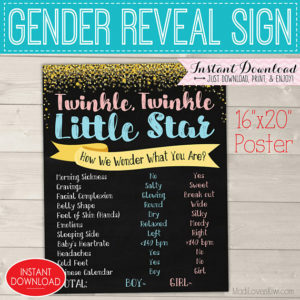 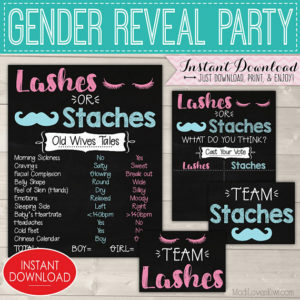 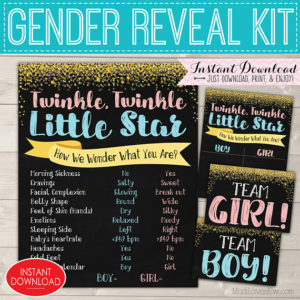 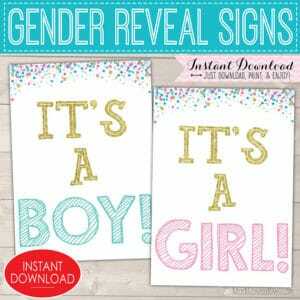 You will also get bonus gender reveal signs and more! 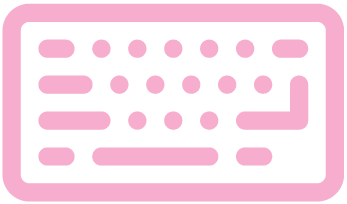 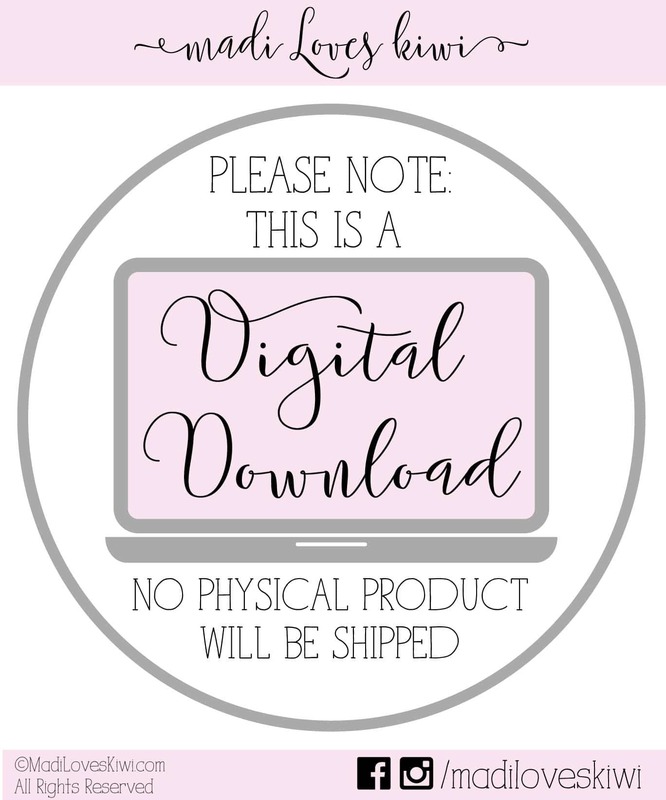 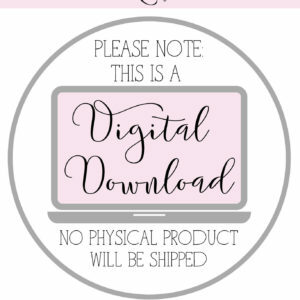 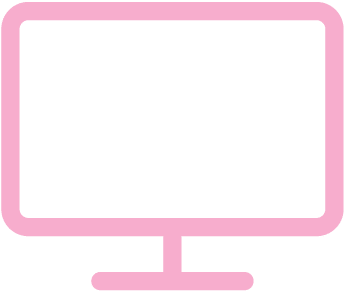 These prints are the standard 8x10 inch size, so you can print it on your home printer or at any print shop (but it is recommended that you go to a print shop and select the a luster or matte finish option).